LINCOLN, Neb. – Mike Riley spoke with the media ahead of the biggest game of the season to date as his Cornhuskers prepare to travel to Madison to take on the Wisconsin Badgers. There were no surprises in Riley’s injury update. Riley also had some non-injury news about junior safety Kieron Williams. Carter has been out for a few weeks after suffering an elbow injury, but Riley said he is “definitely making progress” in his recovery. Without Carter, seniors Sam Cotton and Trey Foster have filled in and done a good job, according to Riley. As the Huskers prepare for their toughest road game so far, Riley shared what made some of his best teams successful away from home. 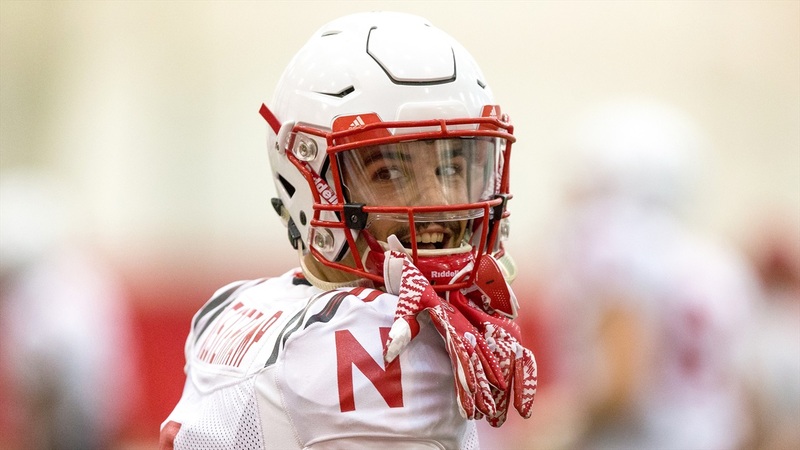 Speaking of noise, the Huskers piped in some artificial crowd noise into practice this week to help prepare for what they are going to face. Does Riley believe their practice noise will stack up to what the players will hear at Camp Randall? Riley said the Huskers handled the noise pretty well for the most part. “We did have some problems all days probably except today; we had some problems with false starts,” Riley said. Last week, Riley highlighted the punt team as a unit that needed significant improvement. Riley said he hopes the work the team has put in in that area will show up in the game Saturday.